We are here to help you! Call us to put your order in for you if you would like. I love talking to my customers! We have a coupon for members and veterans of the military, please call us and email us for that code. 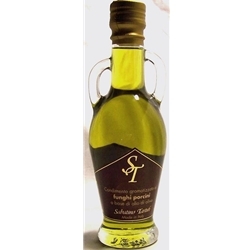 We are offering a 10% discount for original recipes in Word Format. Once you email us your recipe, we will email you a coupon code. If you are having issues with the website, I am happy to take your order over the phone at 800-682-0036 or 541-850-6194. If you go to voicemail, leave a message but you can also try calling back in 20 minutes. You can also email us at [email protected]. We are here to help you. Oregon Mushrooms has been sharing our passion for mushrooms with others via the Internet since our first eBay sale back in 1999, Here is our feedback for ebay. 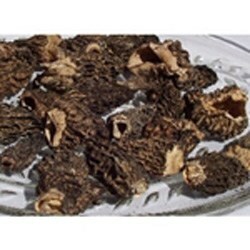 We started out smaller with a focus on high quality dried morel mushrooms but soon customers began asking after the availability of other types of mushrooms. Here are our testimonials. 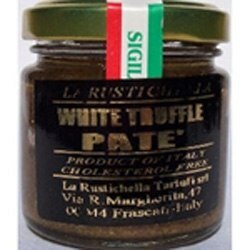 As a result of this kind of demand, we've since expanded our high quality inventory to offer a variety of dried and fresh seasonal and cultivated mushrooms as well as unique mushroom-related specialty and gift items, such as black truffle oil and white truffle oil and truffle cream as well as truffle sea salt. All of our products are GMO Free! 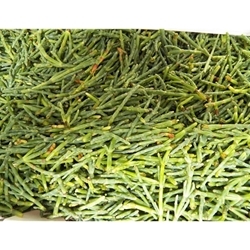 We do not believe in selling anything that is genetically modified. Most of our products are from the United States. 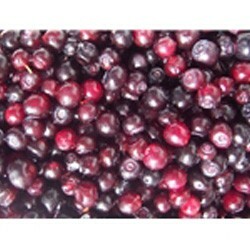 We also carry fresh and frozen huckleberries, vanilla products, saffron and much more! We make custom gift baskets as well. Our fresh mushrooms are a seasonal affair and include annual hunts for porcini mushrooms, we carry frozen porcini (domestic and european), dried domestic and european porcini and fresh when they are in season, a few of those mushrooms are: black trumpets, matsutakes, lobster mushrooms, chanterelle mushrooms, hedgehog mushrooms, and of course, morels. When they are out of season, we have dried mushrooms that we hand select and dry ourselves. 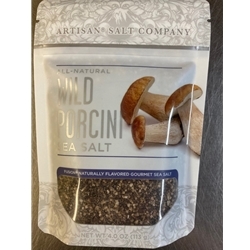 Oregon Mushrooms is confident that you've never experienced mushrooms like ours before! 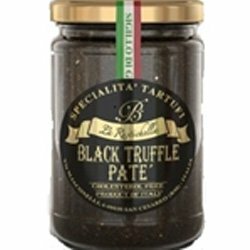 Browse our site and return often for the new, unique and always edible! Our number one priority is excellent product, and we value every customer and try to give you the best customer service possible. If you love mushrooms, Oregon is a virtual mycological paradise (for those of you who are new to mushrooms, mycology is the branch of botany that deals with fungi). In 2000, Oregon was even discovered to be home to the world?s largest living organism: an underground honey mushroom that is 2,400 years old and 3.5 miles across! Ample rainfall, particularly in the western part of the state, and ancient forests have made Oregon one of the world's leading regional producers of gourmet mushrooms. 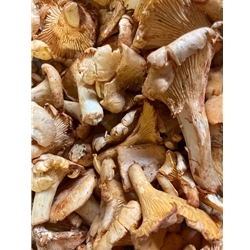 Because of Oregon's natural diversity and our own contacts with mushroom cultivators worldwide, OregonMushrooms.com can offer our customers everything from medicinal mushrooms to delicious shiitake mushrooms. Welcome to our site. 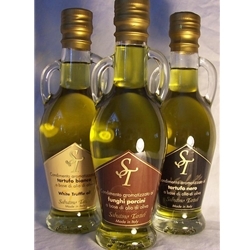 If you can't find the gourmet items you are looking for, don't hesitate to call us! We will try our best to find them. We expand our line of products by request. We deliver non perishable items world wide, and perishable items to everywhere in the United States, for example, Oregon Mushrooms,Pike Place Market, Carolina Mushrooms, New York Mushrooms, Texas Mushrooms, California Mushrooms, West Virginia Mushrooms, Washington Mushrooms, Maine Mushrooms,Hawaii Mushrooms, Alaska Mushrooms and all other states. 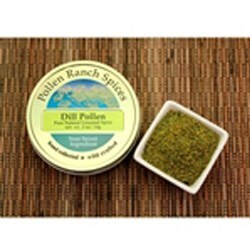 If you send in an original recipe, we will give you a 10% off coupon! It needs to be in word format. We give a discount to senior citizens. Please call us or email us at [email protected] to get your coupon! Coupons cannot be combined with free shipping. 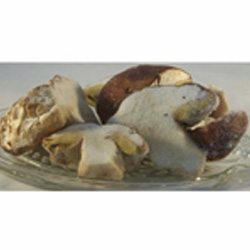 Free shipping on 10+ lbs of fresh/frozen mushrooms. Please read our shipping page. Please make sure you keep an eye on your weather forecast and let us know if we should delay shipping until your weather gets better.The fires and weather may delay your order. Let us know if your package does not arrive by noon your time or we cannot reship it.